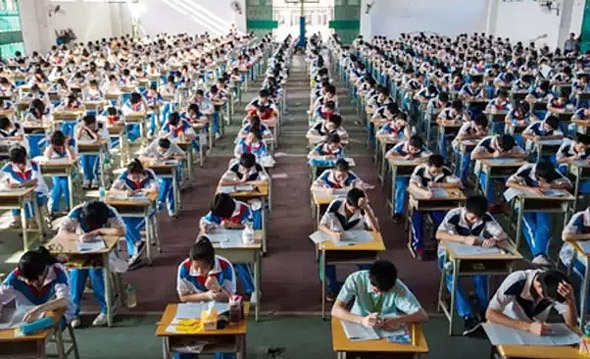 NYSE-listed, Beijing-headquartered educational service company TAL Education Group —one of China’s largest education service companies—has acquired online test preparation startup Ready4 Inc., the latter announced on Thursday. Short for Tomorrow Advancing Life, TAL is an education tech company running learning centers in more than 40 cities throughout China, serving more than 2.3 million students. TAL also operates an online learning platform with more than 18 million users, according to company statements. Founded in 2013 by Israeli-born tech entrepreneur and former professional basketball player Elad Shoushan, as LTG Exam Prep Platform Inc. Ready4 develops an online service that provides personalized test prep and university admissions consultations. 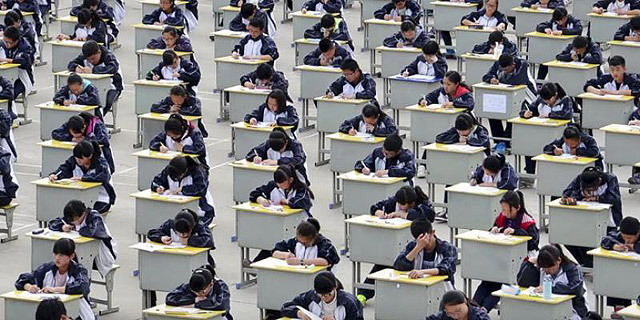 Ready4 was the first company outside of China to get an investment from TAL in 2014, David Zhao, General Manager of TAL's test prep division, said in a statement.